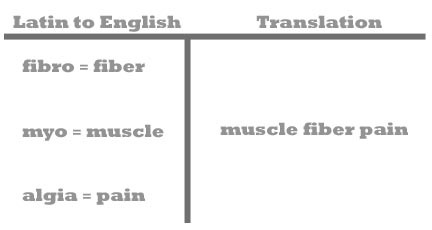 When dealing with fibromyalgia, the doctor it taught to parrot back to you that you have muscle pain in Latin to keep this from happening. As a result, we hear the Latin word and become mesmerized with the doctor’s knowledge. We become willing to take harmful drugs to deal with the mysterious diagnosis! When, in actuality, the harmful medicines may make you feel better but they don’t address the cause of the fibromyalgia. 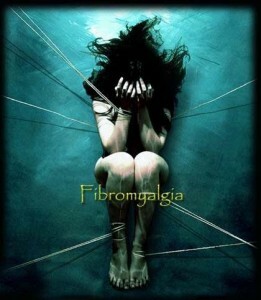 Therefore, the fibromyalgia simply festers and gets worse and worse. At Optimum Health, we go for the root of the problem. 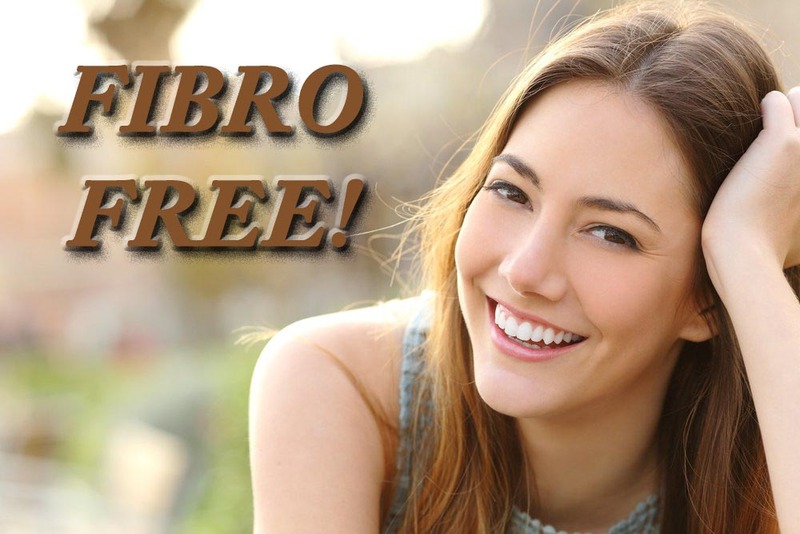 We help the body deal with the underlying fibromyalgia causes. In other words, we help you figure out why you are hurting. Then we help you eliminate the reason so your body will no longer have a need to signal pain. Pain is just the messenger letting you know that something is wrong in your muscles. Don’t kill the messenger! Schedule an appointment so we can help you listen to the message and respond accordingly! Our clients regularly get off their medications and continue pain-free for years!